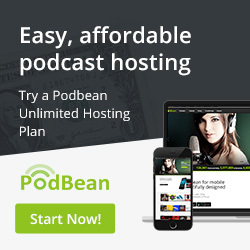 Have a vision for a new podcast or just need a home for one you have in the works? Here at Heroes Media group, we provide podcast hosting, editing, coaching, and public relations/digital marketing services to make your podcast the best it can be. Just ask a host from one of the twenty (20) podcasts currently on our roster. With a diverse lineup including firearm and weapons podcast The Arms Room and legal advice show Lexlaw Radio, your content will fit right in.